Pete’s Cafe occasionally has live entertainment for your listening pleasure. 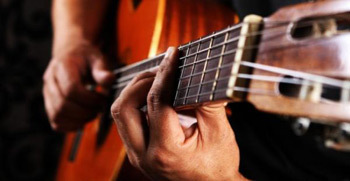 Local artists from the surrounding area perform mostly acoustic music for your entertainment. Currently no events are scheduled.